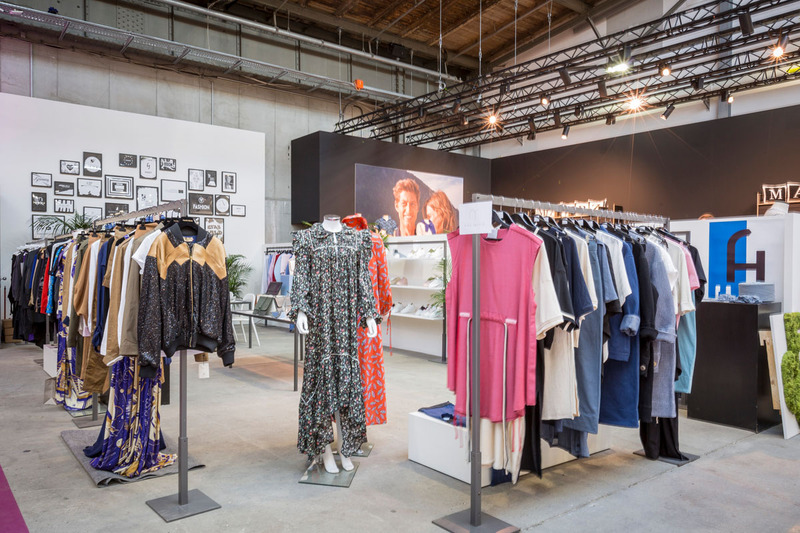 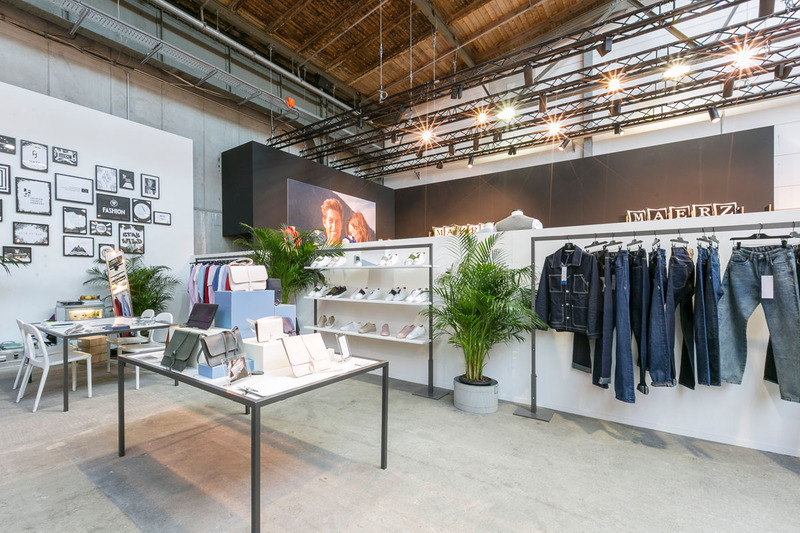 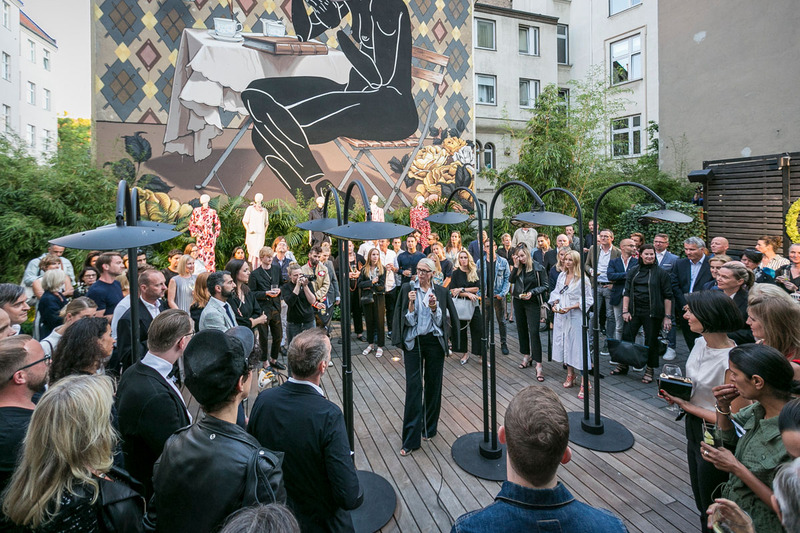 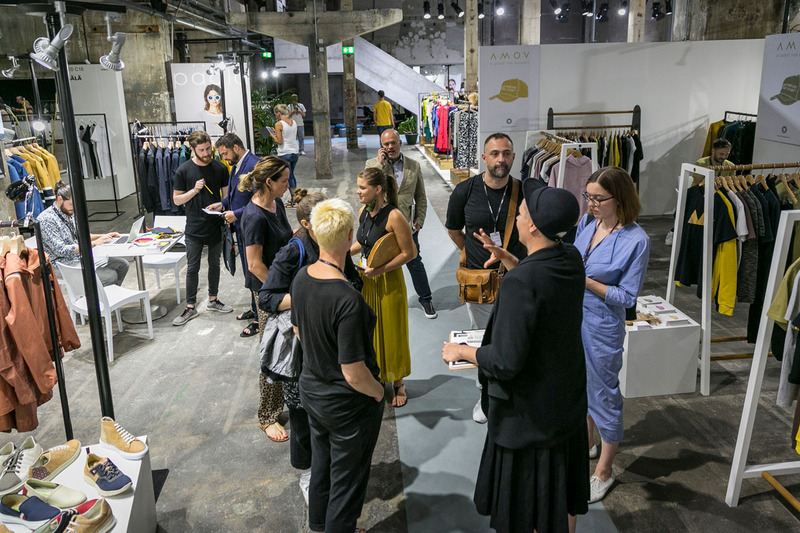 The designers presented their collections at the PREMIUM Berlin and took part in individual workshops and conferences. 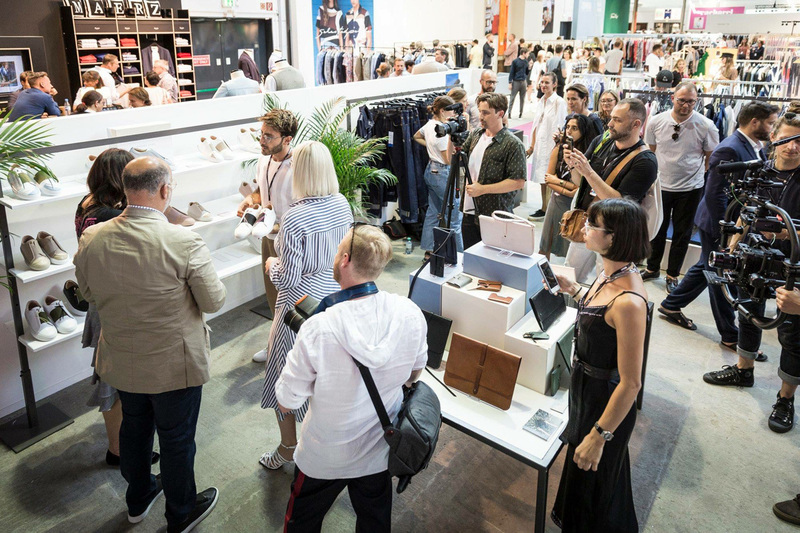 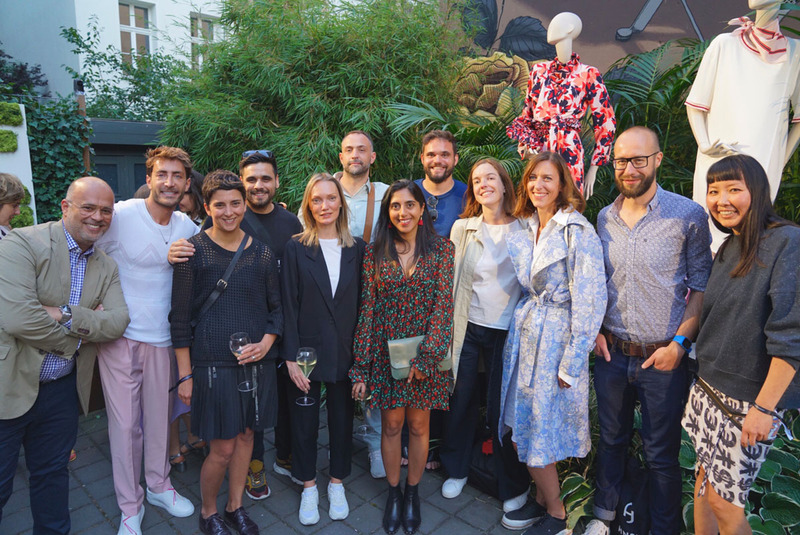 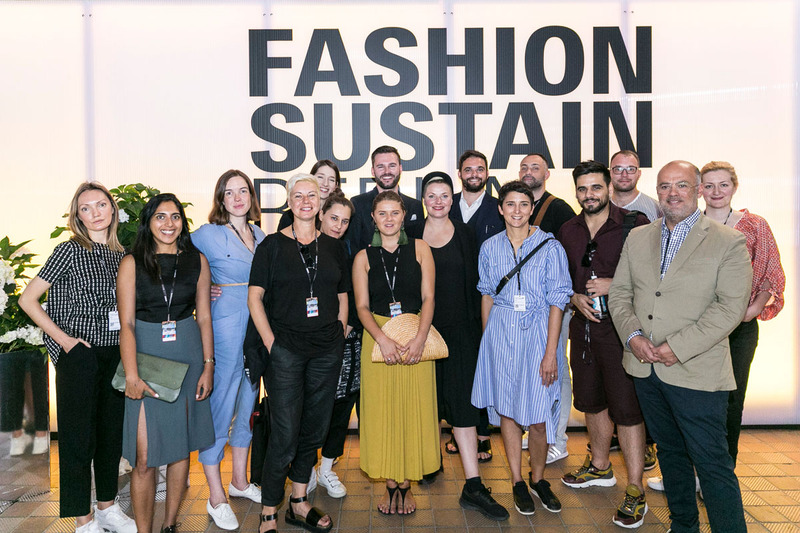 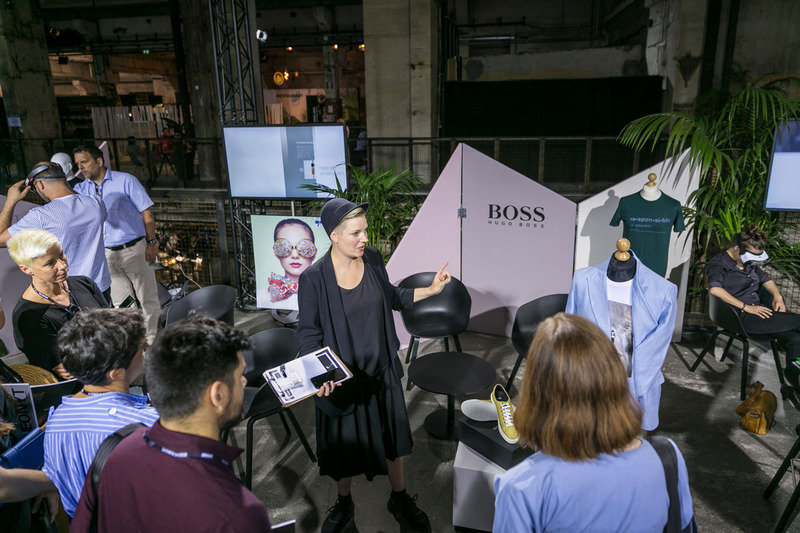 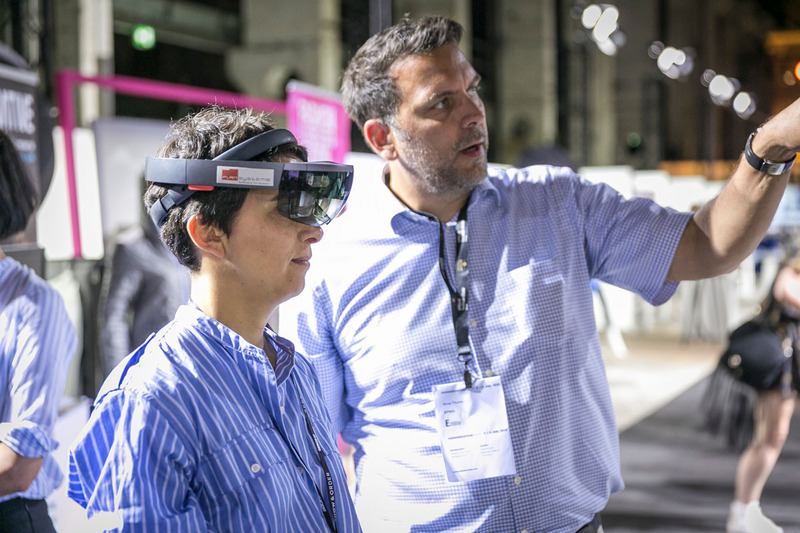 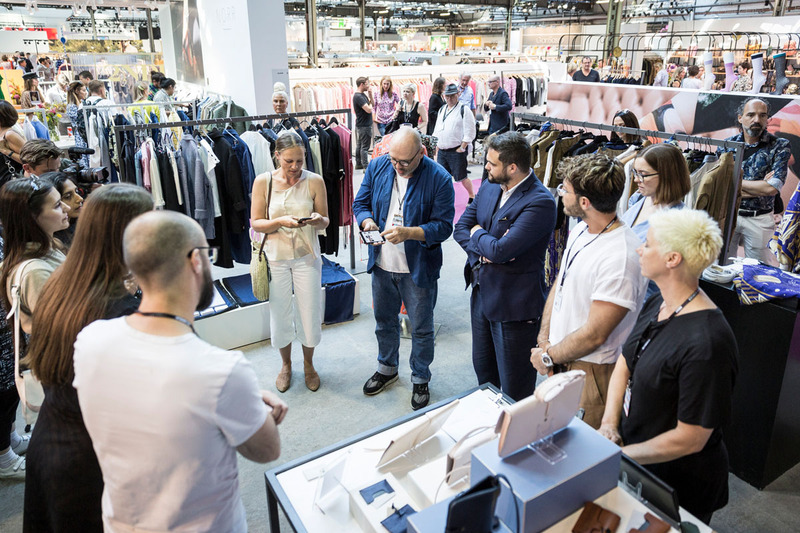 Up to 2021, designers from the participating countries – including from Germany – will be invited to Riga (October 2018), Skopje (March 2019), Lille (September 2019), Lisbon (March 2020), Antwerp (November 2020), Brussels (March 2021) and London (June 2021). 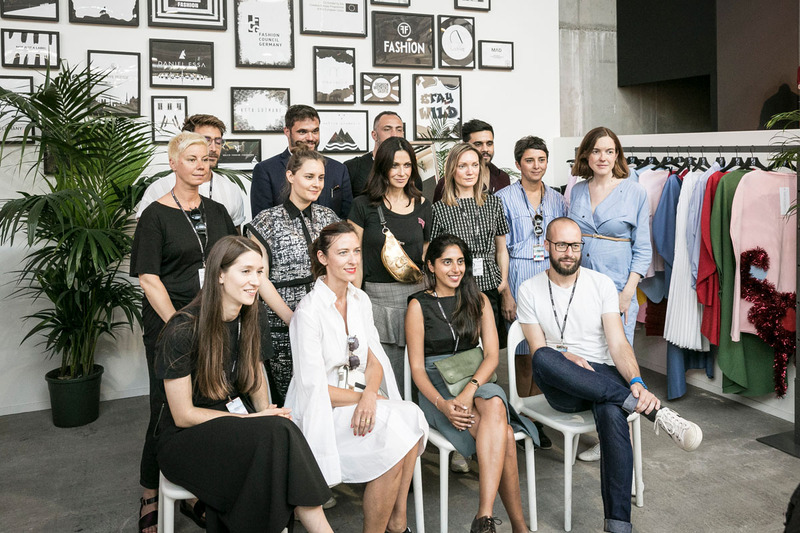 Designers from the Balkan region have the opportunity to participate in all seven locations. 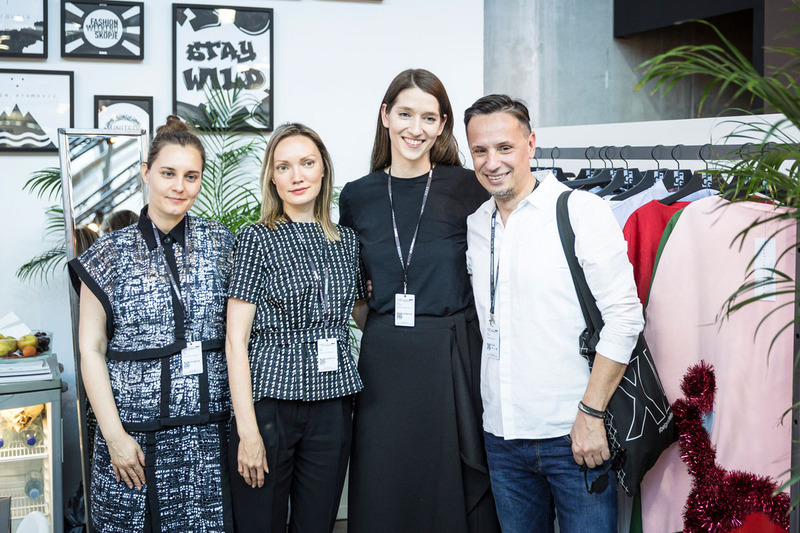 Fashion Weekend Skopje will call for applications at the appropriate time.